The beauty of guitar masterclasses is that they always give you new insights and make you aware of the infinite possibilities on the guitar. Today I like to share with you 5 awesome masterclasses of some of the greatest guitar players of all times. They all contain their own unique and valuable lessons. No matter what level of guitar playing you are, I recommend you to watch Steve Vai’s masterclass which covers all lot of topics from beginner to advanced. Also for guitar teachers like myself it is utterly inspiring! For the advanced guitar player, Robben Ford will show some great ways to incorporate jazz improvisation into your blues playing. Next, BB King (King of blues) will demonstrate his world famous blues chops. All of todays blues guitar legends have begged, borrowed and stolen from his licks. Acoustic guitar virtuoso Tommy Emmanuel shows you the essence and basics of fingerstyle playing and how to turn it into beautiful music. And finally a Joe Satriani masterclass. He gives a one on one private guitar lesson. 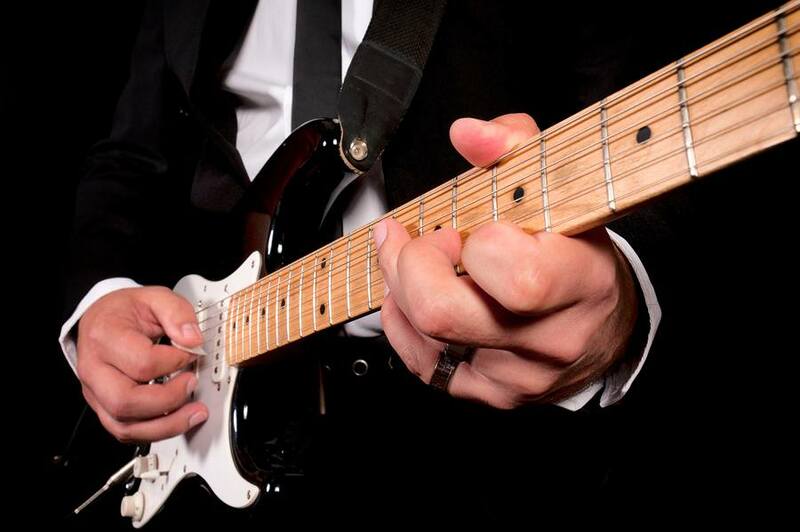 He applauds the student’s skills but also points out his flaws and limitations that are so common with many guitar players. 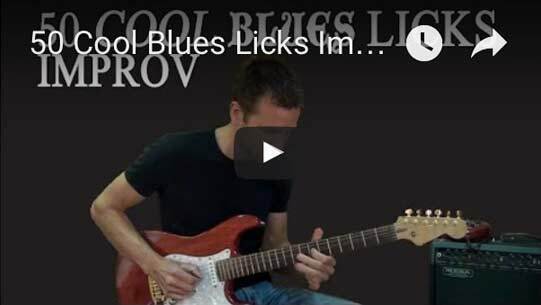 He shows the next step when your blues and rock playing is stuck in a rut. Watch and learn from the masters! – Take your time to watch each video over a couple of days or weeks. – Take notes, there’s so much information you don’t want to forget. These videos contains wonderful tips for guitar players.I liked the videos.There are also important points to take note of it. I am going to practice these pieces. Thanks for sharing.I really enjoyed watching it. Just an fyi Steve Vai took lessons from Joe Satriani earlier in his career. Nice for them both to pass the knowledge along! Also Kirk Hammet from Metallica and David Bryson from Counting Crows took lessons from Joe Satriani. Woo ty guys for this collection, alot of awesome stuff. I wanna put this link of Marty Friedman’s video Melodic Control, helped me alot, hope also helps others.